Thank you to MARTENPATRICK3 for having me as a vendor at your Inspired by Design Event! It was a lovely event and a privilege to be a presenter! 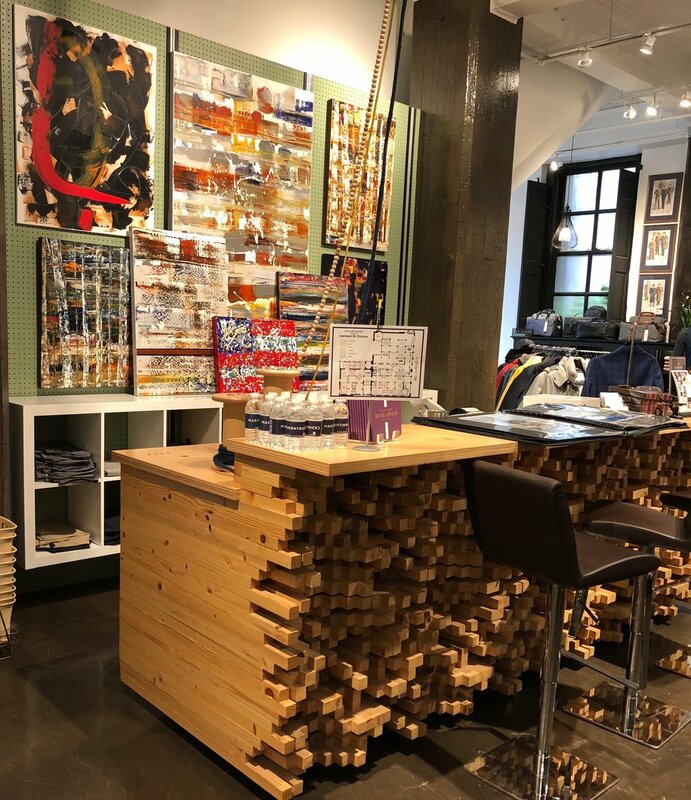 MARTENPATRICK3 is located in the North Loop of Mpls and is an incredible men's store along with home furnishings and interior design services. If you have never been there be sure to stop in and check them out! They are top notch and will blow your socks off!! Cheers! !